Our product range includes a wide range of ibr steel pipe fittings, ibr flanges and ibr steel sheet. 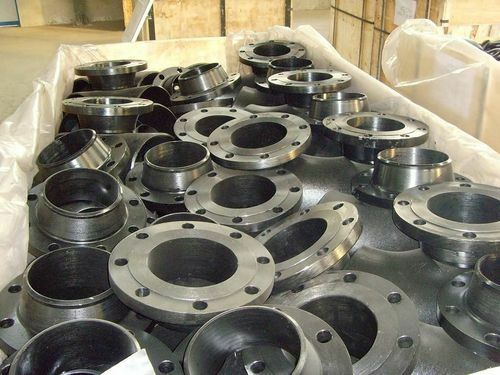 We, prashaant Steel, one of the Leading, manufactures & suppliers of IBR Flanges. Stainless Steel IBR Flanges ASTM A 182, A 240 Grade F 304, 304L, 304H, 316, 316L, 316Ti, 310, 310S, 321, 321H, 317, 347, 347H ASTM A 105, ASTM A 181 Alloy Steel IBR Flanges ASTM A 182, GR F1, F11, F22, F5, F9, F91 Nickel Alloys IBR Flanges Monel 400 & 500, Inconel 600 & 625, Incolloy 800, 825, Hastelloy 904 Duplex Steel IBR Flanges Grade 2205 (UNS No. S31803), 2207 (UNS No. 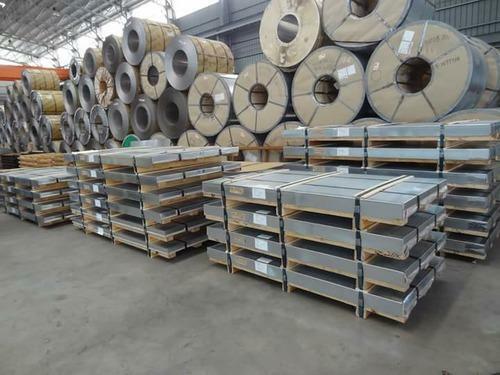 S32760) Nickel Alloy IBR Flanges Nickel 200 (UNS No. N02200), Nickel 201 (UNS No. N02201), Monel 400 (UNS No. N04400), Monel 500 (UNS No. N05500), Inconel 800 (UNS No. N08800), Inconel 825 (UNS No. N08825), Inconel 600 (UNS No. N06600), Inconel 625 (UNS No. N06625), Inconel 601 (UNS No. N06601), Hastelloy C 276 (UNS No. N10276), Alloy 20 (UNS No. N08020), Titanium (Grade I & II) Copper Alloy IBR Flanges UNS No. C 10100, 10200, 10300, 10800, 12000, 12200, 70600, 71500, UNS No. 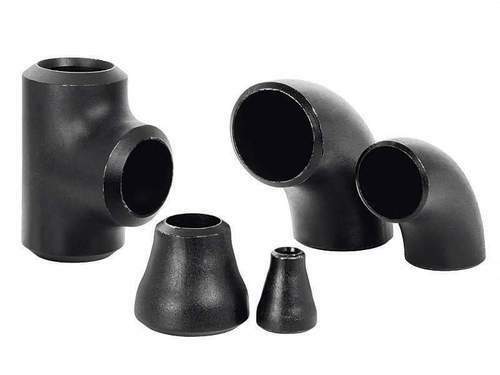 C 70600 (Cu -Ni- 90/10), C 71500 (Cu -Ni- 70/30) Flanges Types Weldneck Slipon Blind Socket Weld Lap Joint Spectacles Ring Type joint Orifice Long Weldneck Deck Flange IBR Flanges Class 150#, 300#,400 #,600#,900#, 1500# & 2500 #. Please contact us for more details. Looking for “IBR & Non IBR Products”?